The University of Naples Federico II (Italy) is one of the biggest university in Italy and in the world, made up of 13 schools and 82 departments. The university accounts for more than 3,000 professors and researchers, with 100,000 students enrolled. Founded by Frederick II of Hohenstaufen, King of Sicily and Holy Roman Emperor, through Imperial Charter, on 5 June 1224, it is considered the oldest university instituted by a head of State. The Department of Industrial Engineering of University of Naples Federico II gathers more than 120 academicians involved on research activities related to a wide spectrum of industrial topics. Research interests within the Operational Research and Management Engineering group are mainly focused on the development of optimization model and methods applied to typical engineering sectors such as logistics and transportation, energy management, production planning, innovation processes, with a particular concern to sustainability aspects. Prof. Giuseppe Bruno Prof. Giuseppe Bruno is Associate Professor in Operational Research and Decision Science Methodologies at University of Naples “Federico II” and professor of Operational Research at University Naples “Parthenope”. PhD in Computer Science and Robotics (University of Naples Federico II, 1994).He is member of the Department of Industrial Engineering and of the Council of the Polytechnic School of the University of Naples “Federico II” and Chair of the Bachelor and Master courses in Management Engineering. 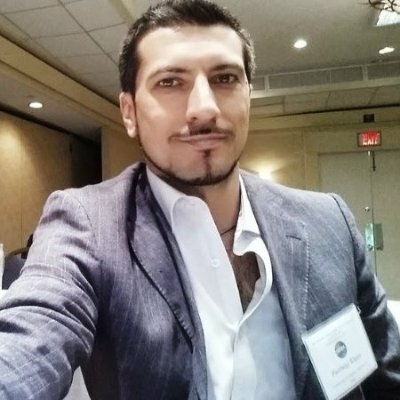 He is member of the board of the Italian Association of Operational Research (AIRO), of the European Working Group on Locational Analysis and of European Working Group on Transportation. 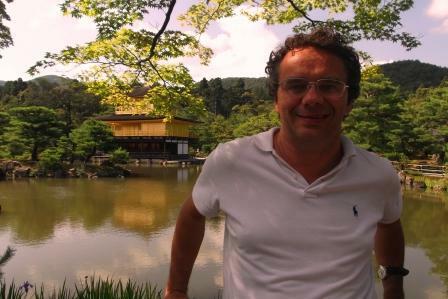 Prof. Bruno is author of many papers appeared on international journals and books and on proceedings of international and national conferences, concerning locational analysis, logistics, transportation and multicriteria analysis. 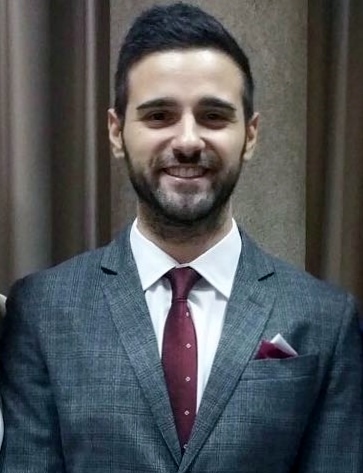 Antonio Diglio is a PhD student in Industrial Engineering at the University of Naples Federico II, where he graduated in Management Engineering in 2015. His research interests mainly concern locational analysis, districting and routing problems. In particular, he focuses on territorial reorganization of public facility services. Moreover, his research activities also cover the area of Higher Education where he deals with quantitative methodologies supporting the curriculum design process in the context of a co-operation framework involving both businesses and academic institutions.He is co-author of papers presented in national and international conferences. Antonio Diglio is also a member of the Italian Association of Management Engineering (AiIG) and of the EURO Working Group on Locational Analysis (EWGLA). 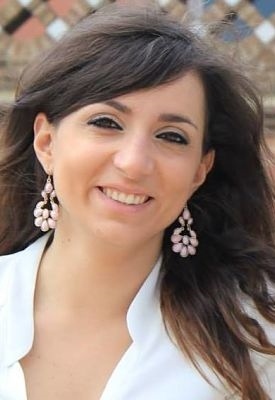 Carmela Piccolo is assistant professor at the Department of Industrial Engineering of the University of Naples Federico II (Italy). She received her Master Degree in Management Engineering in 2011 and her PhD in Science and Technology Management in 2014, at University of Naples Federico II. Her research interests lie in the field of optimization models and methods for territorial organization of public services (districting and facility location problems), logistics (transportation problems), supply chain management and multi-criteria decision-making processes. She has significant expertise in GIS and location theory. She has authored and co-authored research articles published in international journals. She is member of the Italian Association of Operational Research (AIRO), the European Working Group on Locational Analysis (EWGLA) and the Italian Association of Management Engineering (AIIG). Dr. Pierlugi Rippa is Assistant Professor at Department of Industrial Engineering of University of Naples Federico II, Italy. He received his PhD in Business Management at the Engineering Faculty of the Federico II. He spent a period as Visiting Researcher at California State University, Chico, USA and at Wayne State University, Michigan. His research interests include Entrepreneurship, Innovation, Higher Education. He has been president 2014 of the Global Information and Technology Management Association.